Mike interviews author and paranormal researcher, Chad Lewis. Chad has been featured on such shows as Coast to Coast AM and Discovery Channel’s Legend Trippers. 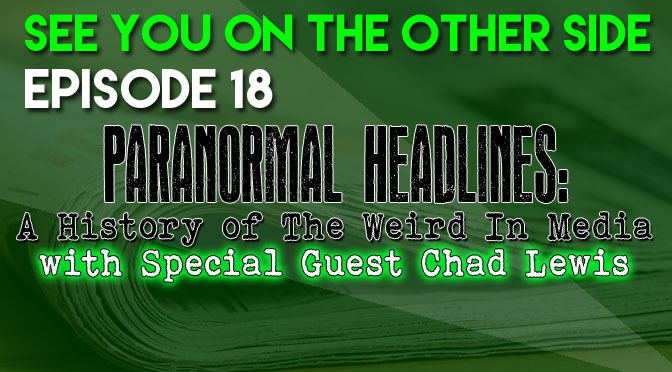 Since they’re both from Wisconsin originally, Chad talks a little about how the state’s fascination with the paranormal and particularly it’s 3 UFO festivals (in Belleville, Elmwood, and Dundee!) is partly responsible for his interest in the world of the weird. 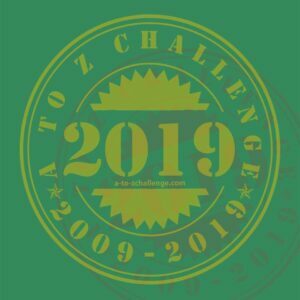 They start the conversation with his book, Hidden Headlines of Wisconsin, which is a compilation of strange and unusual news stories from all around the state in the 19th and early 20th centuries. With thousands of investigations behind the researcher, very quickly the discussion turns to the modern presentation of paranormal headlines and how the media and supernatural shows are often not like real ghost investigations at all. Amazing ghost and psychic experiences seem to happen all the time on cable when the reality of investigation and research is a very different thing. And how “reality” shows might not be so real after all. The conversation veers into “legend tripping”, a fancy way of describing folklore investigations or going to the places that have inspired ghost stories and myths. It’s a fun and lively discussion that goes deep into how the media has changed in its treatment of supernatural and paranormal topics over the years and how the role of the newspaper in daily life in the 19th century has shifted into social media in the 21st. I refuse to be the boy who cried wolf. separate but happening all at once. ephemeral, ephemeral, not plentiful enough. Or an echo chamber of denial. These are the moments that flow through us. This is the drama that surrounds us. It’s the Holiday season and St. Nick’s Day was just this past weekend on Saturday, December 6th. Wendy Lynn is on vacation, so Mike brings his sister, Allison Jornlin, from Milwaukee Ghosts, again for a discussion on one of the less famous European Yuletide traditions, Krampus, the Christmas Demon. They begin with a discussion of Saint Nicholas traditions in their family and heavily German Milwaukee and discuss how they used to get coal in their stockings if they were bad. Then they get into how really naughty kids used to get into trouble and that’s with Krampus. A Satan-like figure with cloven hooves who carries a bag of switched to whip bad children, in addition to an empty sack that is for kidnapping naughty kids and dragging them to Hell (and eating them alive), he is a traditional Christmas character in the Alpine countries. They talk about Krampusnacht, which is a traditional festival that will take place the night before St. Nick’s Day, where men dress up as the Christmas demon and drunkenly run through the streets. Parents not only encourage this behavior, but it’s also tradition to give the wild men alcohol as well. Chicago had their first adult-themed Krampusfest this year. Next up, Allison and Mike go into the Pagan traditions of Europe and how they influence modern Christian holidays as well as linking him to the “European Wildman”, animism, and Voodoo. They also go into how the tradition of dressing up as a monster when the Summer ends and the nights come earlier comes all the way from Samhain (where our modern Halloween evolved from.) The ancients thought of the time between the Autumnal Equinox and the Winter Solstice as a time when the walls between this world and the netherworld were thinned and spirits could pass in and out, they could walk among us. That’s why they dressed up as monsters and evil spirits, so those monsters and evil spirits wouldn’t bother them. They compare this to Shaun of the Dead and The Walking Dead, which use those very same themes. Also, they talk about Krampus’ appearances on American television over the past few years with spots on Grimm, American Dad!, Supernatural, as well as his own film, Krampus: The Christmas Devil. 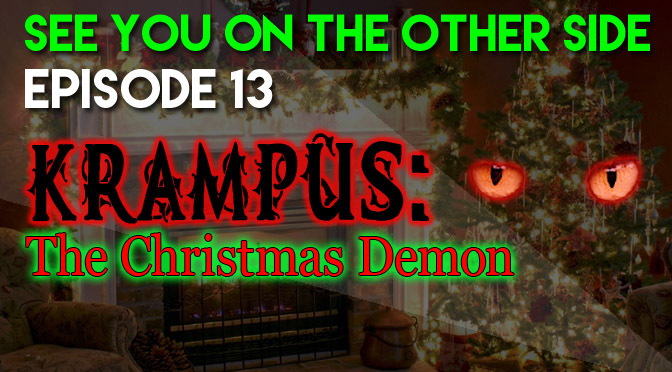 They finish up with discussing the weird Krampus Christmas cards that Europeans have sent over the past couple of centuries and some great Krampus gear that you can get! Can you feel the current racing through your PCBs? Illuminate the tree with my LEDs. Do you feel the galvanic surge of those megavolts? it’s our data that he needs. you just might get what you asked for. you just might get a little more! I want to process the gifts Santa brought me. Sign Up For The Podcast Launch Right Here! 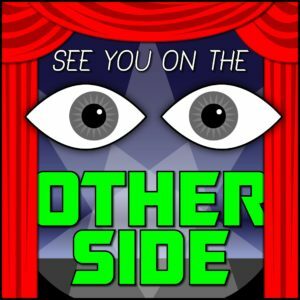 You can be the first to know when the podcast goes live! We’ll send you an email as soon as the first episode is available right here and in iTunes.